We headed down to the re- opening of the Division Street institution Bungalows & Bears to check out the massive £250k refurb’ – the first since they opened the venue in 2006 – ahead of the free entry re-launch weekender with Afriquoi (DJ Set) and The Reflex. New York Brass Band play the opening party tonight, where there’ll be plenty of free drinks and tasters. 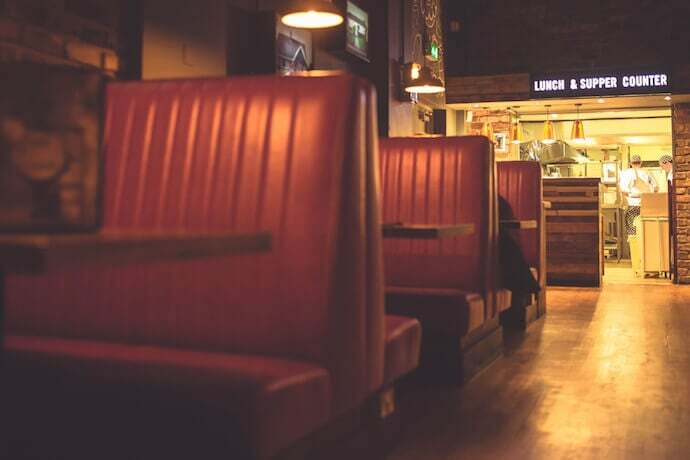 The old fire station is much improved, with new toilets, lighting, seating, tables, and booths as well as a new expanded food & drinks menu with plenty more veggie and vegan options. Don’t worry, 2-4-1 Tuesdays are still running! 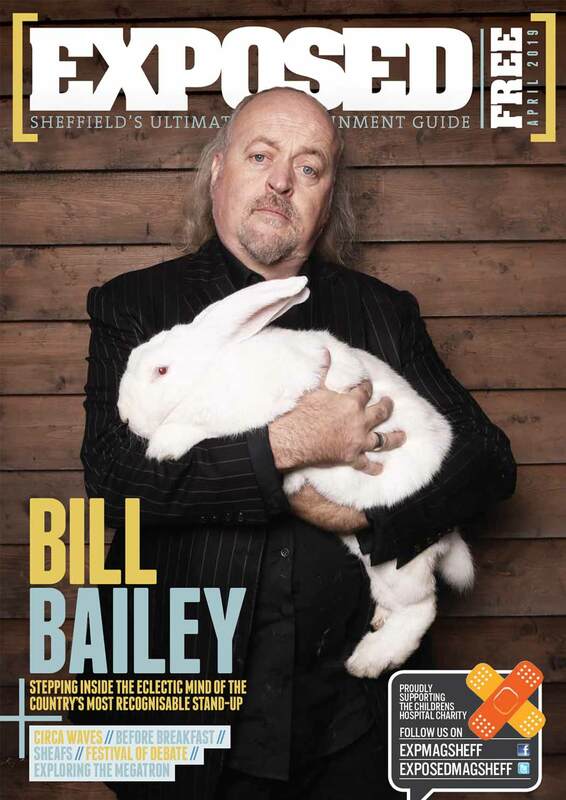 B&B are upping their events game too, with the venue to include more live gigs, club events, jazz nights, art exhibitions and gaming socials. 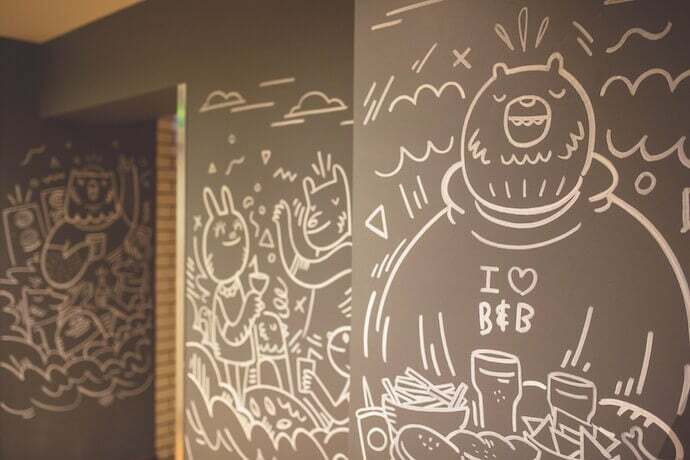 With new art installations by Geo Law, and more to come from local artists in the next couple of months, B&B feels fresh and a touch classier. They haven’t forgotten their roots though, with tiles from the original fire station uncovered and retained it’s former glory is being somewhat restored. 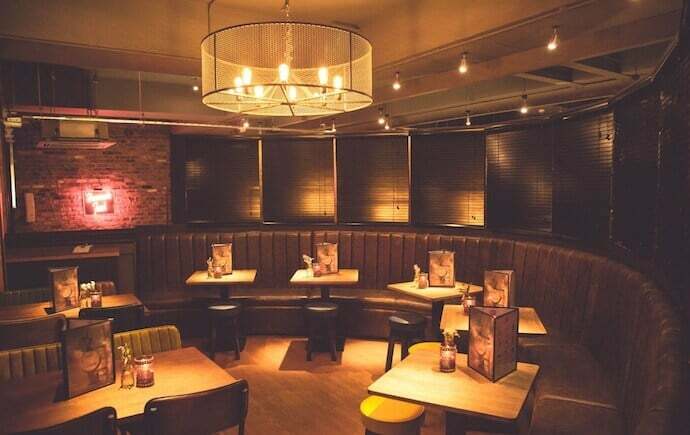 Lots of additional seating and an improved dedicated upstairs space for private bookings means it’s even more perfect for dates than it was before… and a new lunch offer menu should tickle your fancy for those days when a Boots meal deal just won’t cut it. 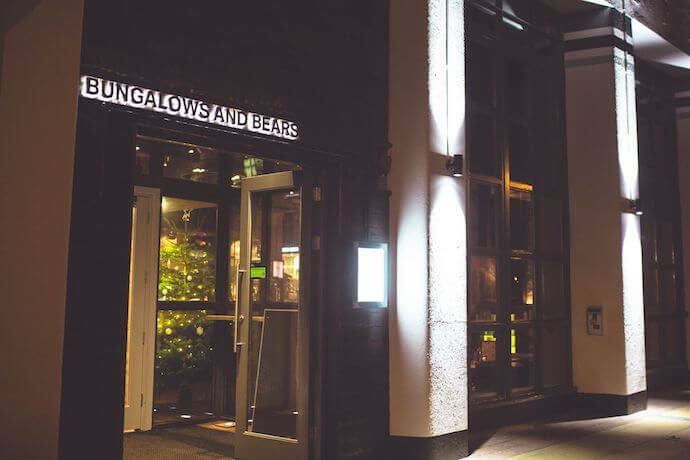 “Bungalows is back, sleeker than ever, with a lot of changes – but you’ll still feel right at home. We’ve got some really fun live gigs and club nights planned with our re-opening parties this weekend, followed by a special intimate DJ set by Crazy P and the return of Mess Your Hair Up’s Bowie Special in January to celebrate the legend himself. 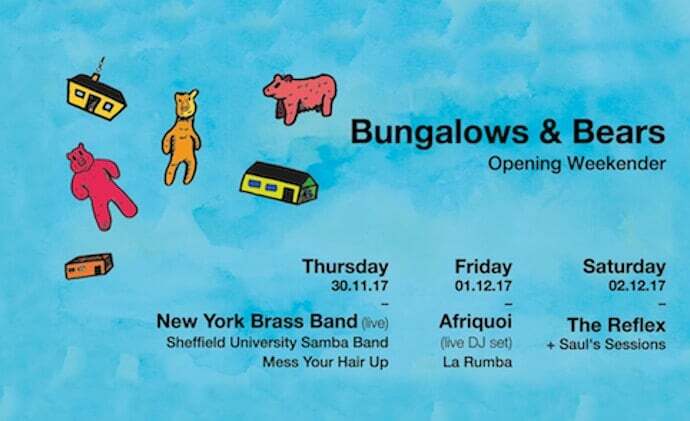 Bungalows opening weekend starts tonight, with New York Brass Band before Afriquoi and The Reflex tear it up on Friday and Saturday respectively. All 3 events are FREE entry! Black Rebel Motorcycle Club: what happened to our rock and roll?